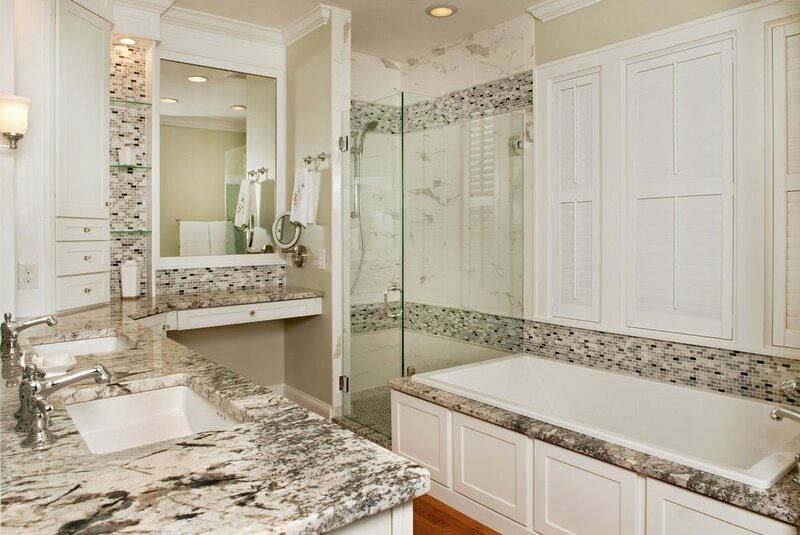 This master ensuite remodel was entered into the 2013 First Coast Remodelers Awards. This master suite comes complete with a luxurious walk in closet, that added a modern flare to this historical 1939 home. 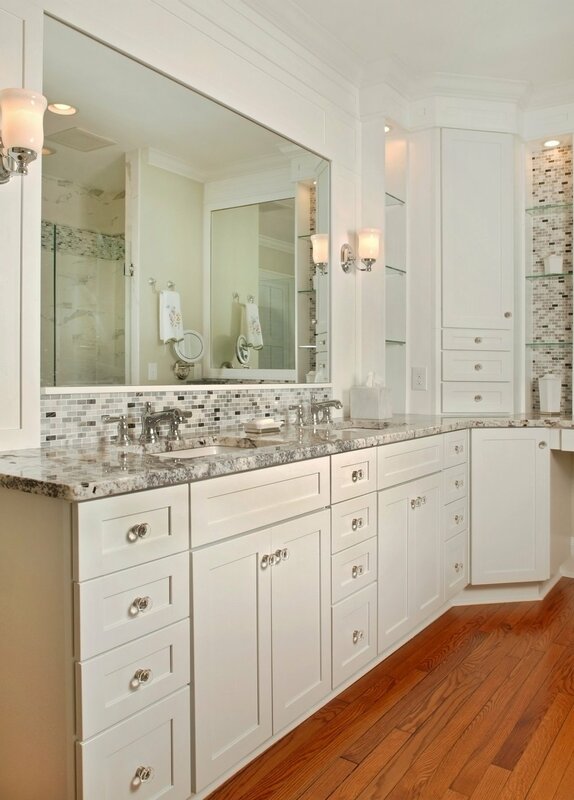 The beautiful master bath boasts a mixture of rich tiles, giving the space an intricate visual effect. Organization at its finest would be the best caption for the luxurious walk in closet that provides ample storage!